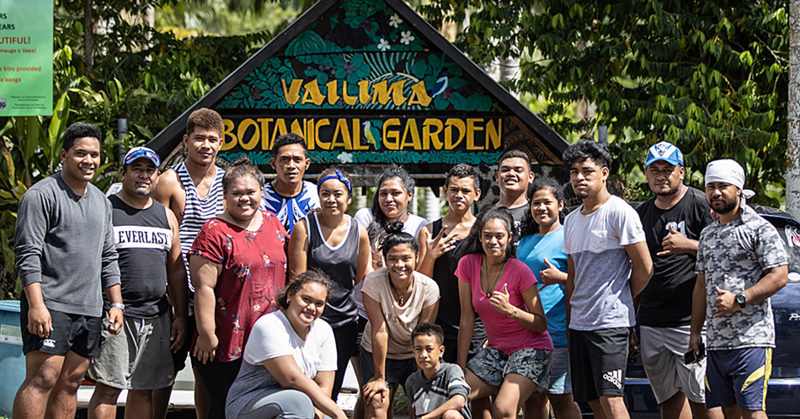 The increasing number of family violence incidents in Samoa is a concern that needs to be addressed at grassroots level. What is even more alarming is that 75 percent of family violence matters heard in the Family Violence Court are alcohol-related. District Court and Family Violence Court Judge, Talasa Lumepa Saaga revealed this yesterday. 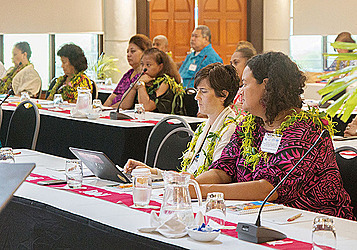 She was speaking on the second day of the “Empowering the Family Unit to Stop Violence” conference held at the Tanoa Tusitala Hotel. The conference is spearheaded by the Ministry of Justice and Courts Administration in collaboration with U.N.I.C.E.F. In her presentation, Judge Talasa said more women were becoming bold and confident to report cases of violence in their homes because of the awareness programmes and services available for victims of violence, hence the alarming rate of family violence. She also says the increase is attributed to the deteriorating relationship values and cultural values that exist within close family units. 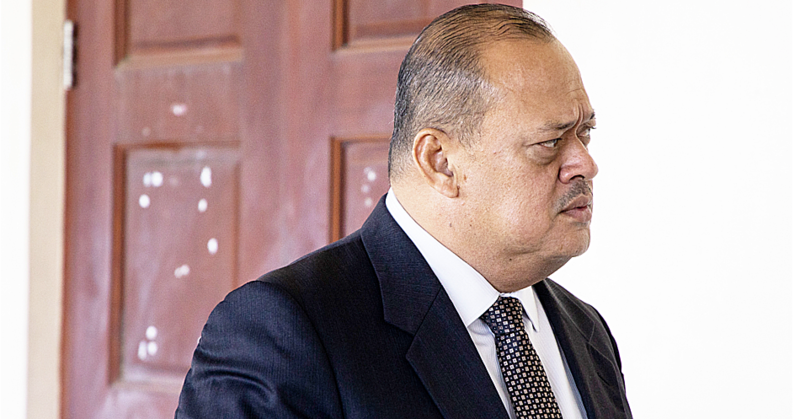 In commending the services and programmes available for victims and perpetrators of violence, Judge Talasa said of the 1,939 cases that appeared before the Court from 2013-2017, only 52 people had re-offended. She said the three therapeutic nature of the Family Violence Court were realisation, reconciliation and restoration and they help deal with matters brought before the Court. She said people needed to be remorseful so that they would be able to reconcile and receive proper services to help restore their lives and family relationships. She also says sometimes people only notice the physical scars of violence and they fail to realise that emotions of children are also affected by spoken words. “Children learn from those within their homes and change must come from within the family,” she said. The workshop, supported by the U.N. Women, D.F.A.T. 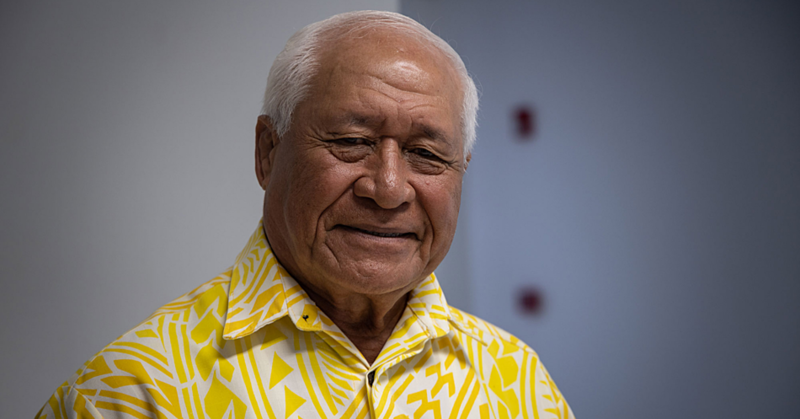 and the Ministry of Women, Community and Social Development, also aims to identify and address the unemployment rate among youths in Samoa.